Bryant is the principal photographer for Wiselyn Photography & based out of the United States. Bryant is an 3-Time International Award-Winning Photographer and a proud member of The Artistic Guild Wedding Photojournalist Association [AG]WPJA. Wiselyn Studio is located in West Knoxville at 1021 Blinken Street, off Pellissippi Parkway (southbound lane only). I currently spend most days on-location and request that you make an appointment before dropping by. You can drop us a line at: Contact Us or give us a call at 865.617.4967 **I also split time between Charleston – South Carolina, the Sandhills regions of North Carolina & Florida. Our Signature Photography Coverage includes two principal photographers documenting your day as it happens. 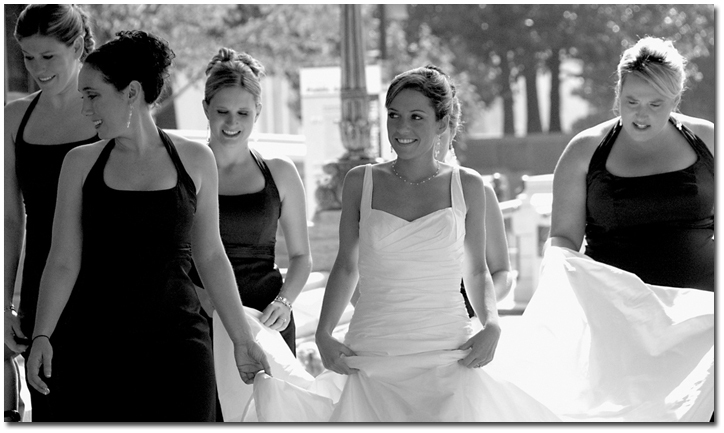 Utilizing photojournalistic style, traditional style and candid-style photography. We do offer a limited amount of single photography coverage throughout the year. For the client who demands quality in the highest degree. We can recreate any wedding image into a fine art piece using some of the finest rag papers on the market. Our award-winning print studio has produced prints for some of the leading wild life photographers around and has had the honor to be selected as the print studio to reproduce a private collection of royalty paintings. Wiselyn Photography has access to all the major album companies and offers custom designed coffee table albums, mounted albums and the traditional matted albums. All of our coffee table albums come standard with leather cover, thick pages & are laminated for protection.